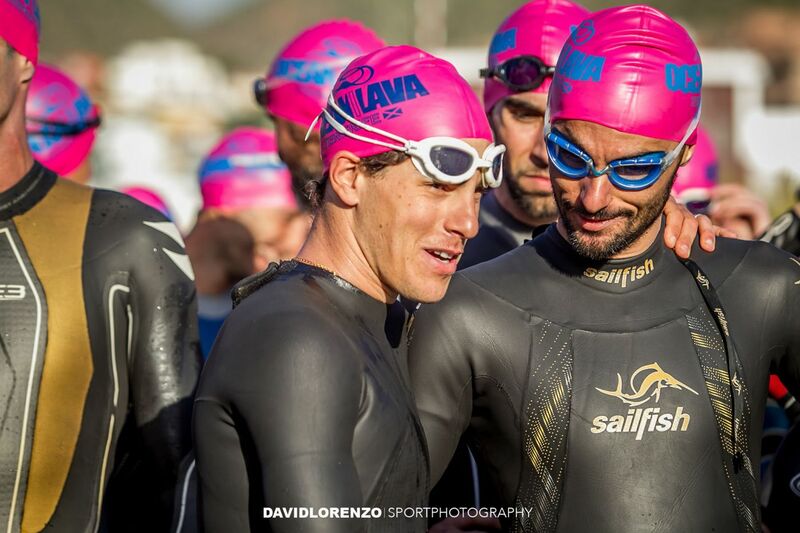 Every year, the first Ocean Lava Half and Olympic Distance Triathlon of the Ocean Lava Planet Series is held in Santa Cruz de Tenerife. 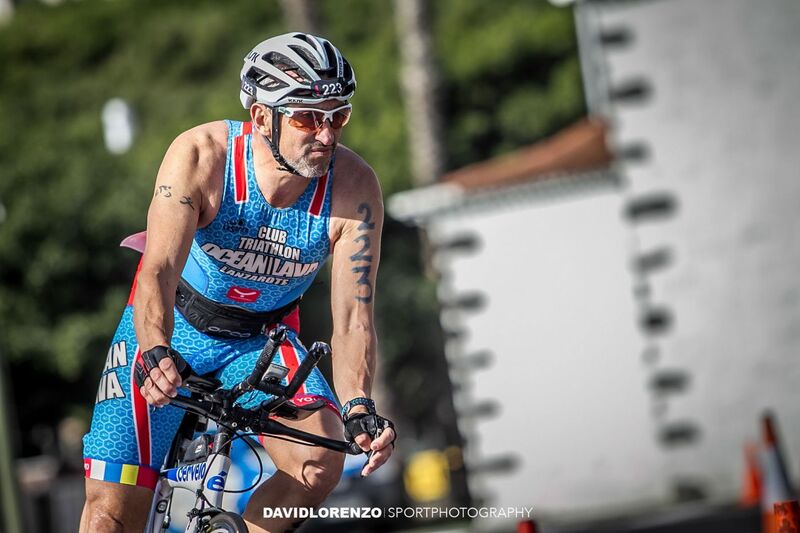 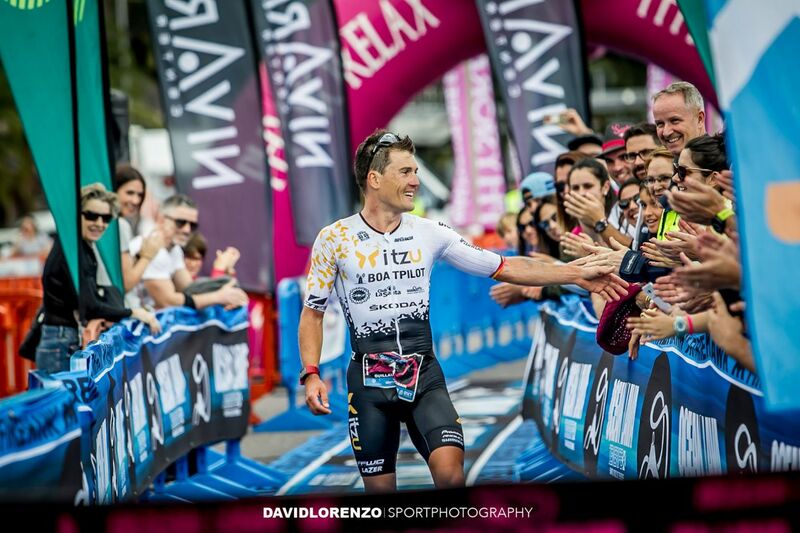 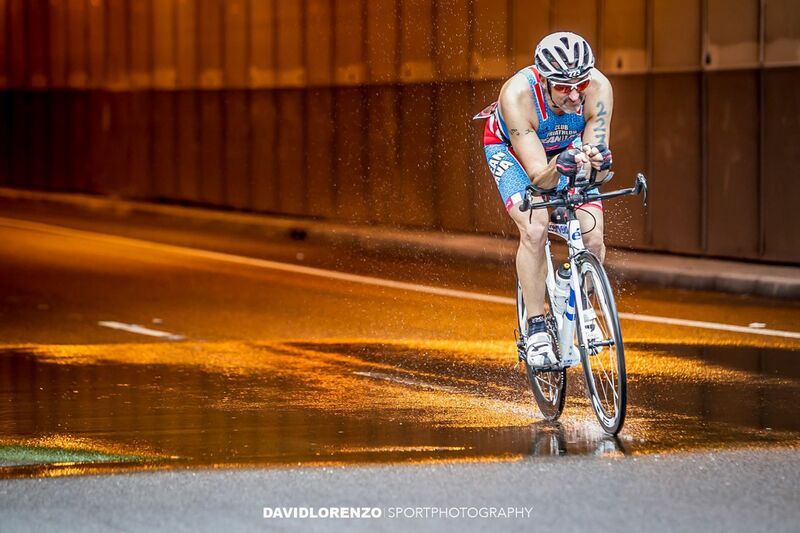 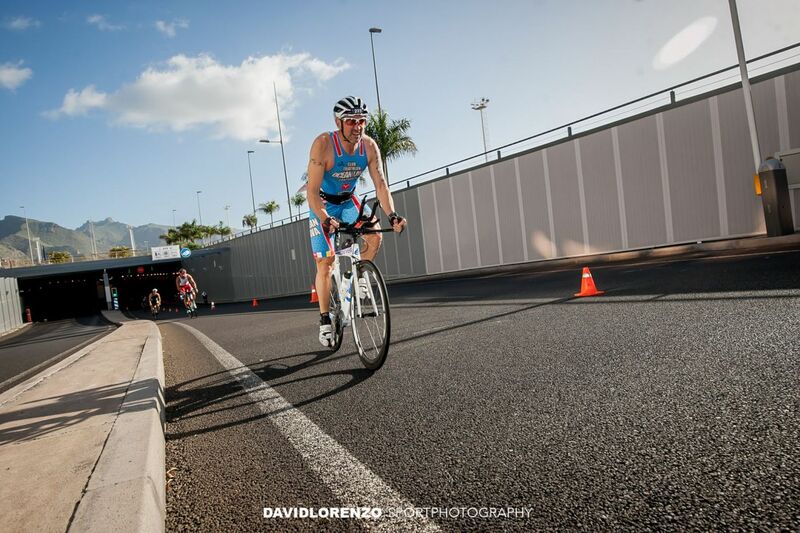 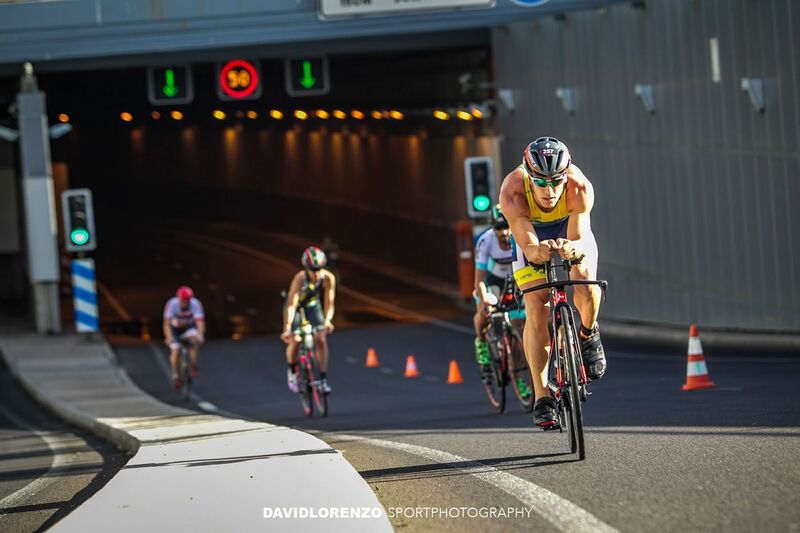 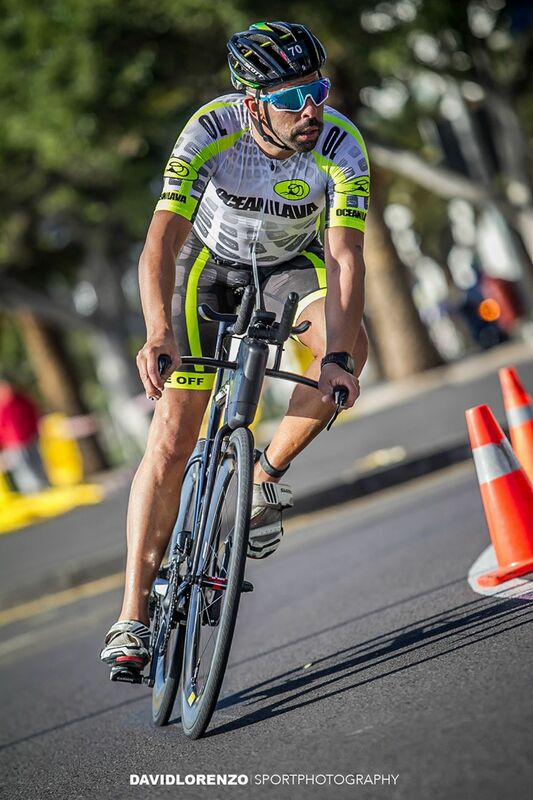 A unique triathlon event in the city of Santa Cruz de Tenerife with roads closed to traffic! 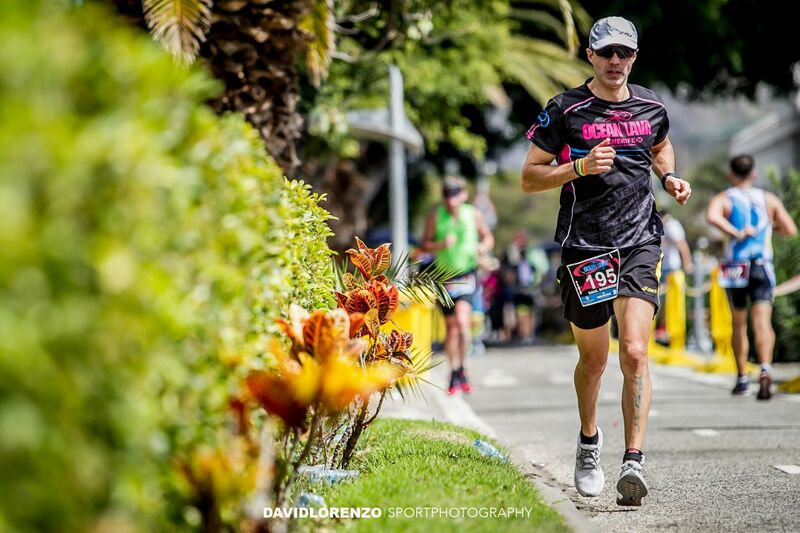 Registration Deadline: Friday 08 February 2019. 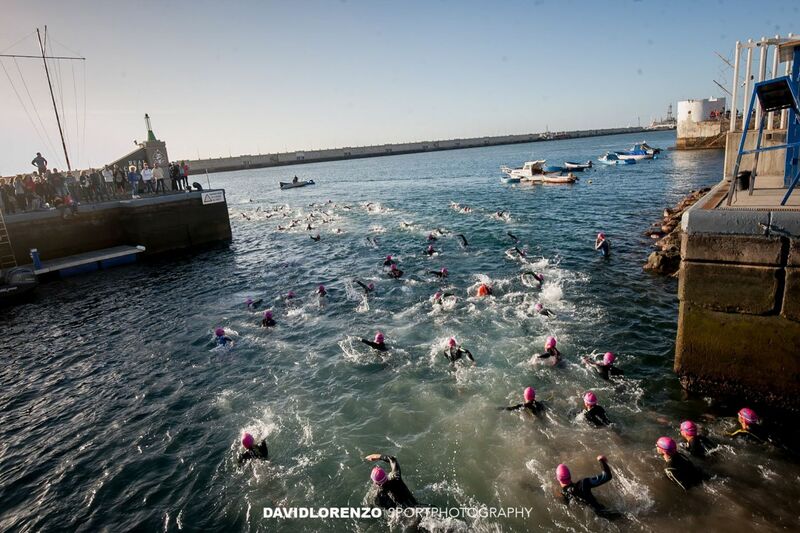 Please click on the button below to register for the race.